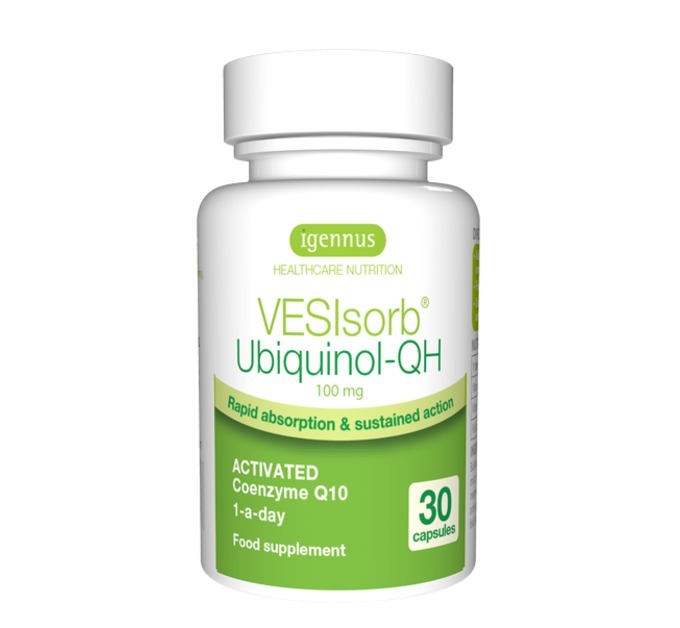 Our powerful rapid-action VESIsorb® Ubiquinol-QH is the most advanced coenzyme Q10 (CoQ10) supplement available. Its fast-track patented VESIsorb® delivery system which 'pre-digests' ubiquinol for unprecedented absorption, higher blood plasma levels and up to 6x longer-lasting action. So what is Co Enzyme Q10 , Ubiquinone and Ubiquinol? These are questions I am frequently asked by my patients and also via the website and they are in fact very interesting and relevant questions by anybody considering taking Co Enzyme Q10 as a supplement since we all want to get as much of the supplement into our bodies in an as active form as possible. 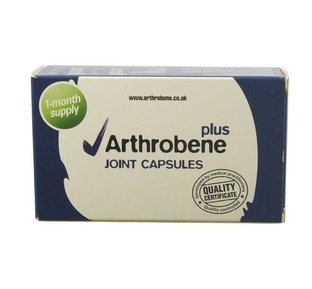 In a nutshell CoQ10 is a key element in the body and plays an essential role in many mechanisms including anti-inflammatory responses, anti-oxidant protection and energy production. It is found naturally in some foods such as leafy greens, some nuts, shell fish, chicken and beef but regrettably the levels obtained from our food can be way below recommended therapeutic levels. CoQ10 is made up of a balance between approximately 4% ubiquinone and 96% ubiquinol in healthy individuals. The part that is active in our body and thus therapeutic is the ubiquinol. Most Co Enzyme Q10 supplements contain ubiquinone and this has to be converted by the body into the active ubiquinol state. 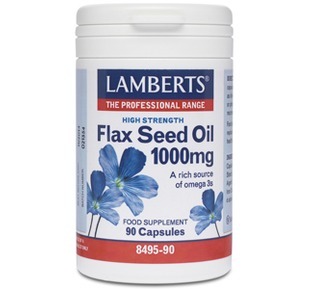 Some supplements do contain the converted form but studies show that it can still be poorly absorbed in that over half of the dose of some supplements may miss being absorbed and is therefore excreted. Essentially this is a waste of money. So what is the best most absorbable form of Ubiquinol? Well firstly Ubiquinol is altogether therapeutically superior to standard CoQ10 supplements containing the oxidised form, ubiquinone. 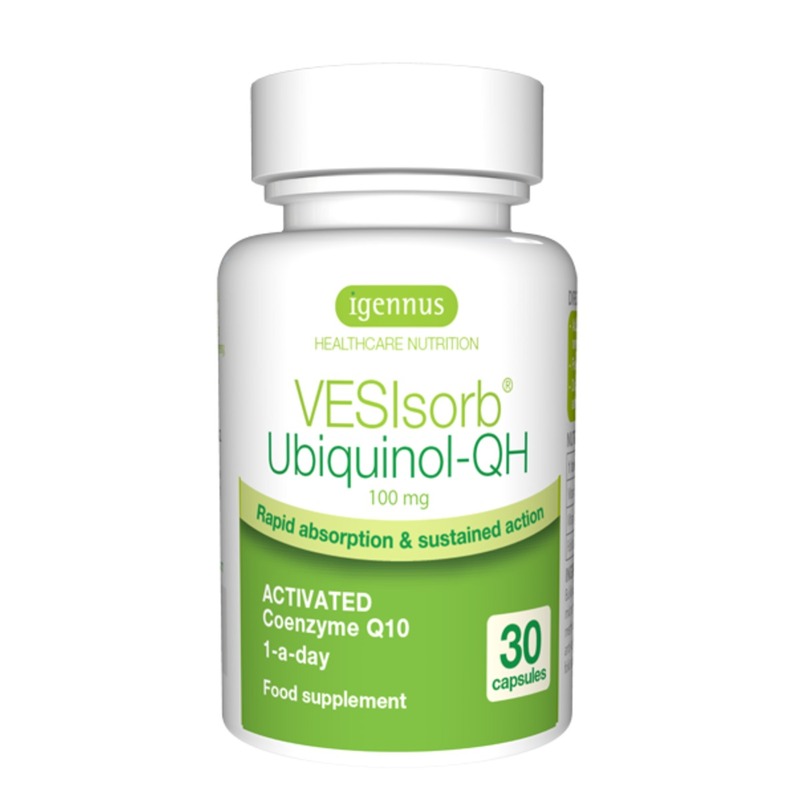 Rapid-action VESIsorb® Ubiquinol-QH is the most advanced coenzyme Q10 (CoQ10) supplement available. Its fast-track patented VESIsorb® delivery system 'pre-digests' ubiquinol for unprecedented absorption, higher blood plasma levels and up to 6x longer-lasting action. 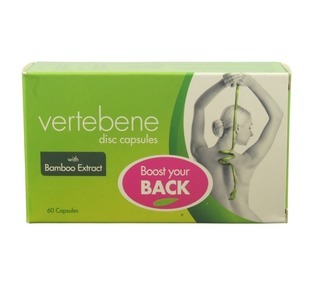 I am very pleased with this product and feel better since taking it. 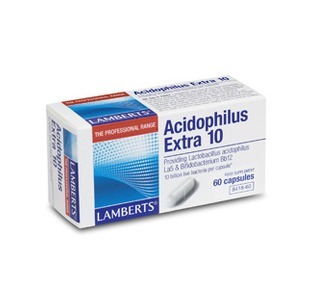 I am taking a low dose statins due to blood pressure and cholesterol problems.